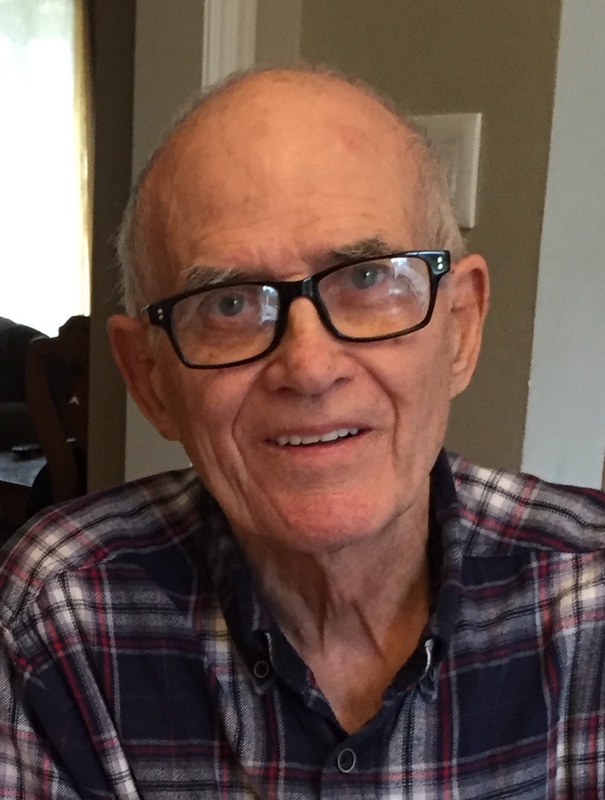 Bernard Francis Christensen of Lodi passed away peacefully at home on Friday, October 19, 2018. Born February 19, 1932 above Jauquet’s Bar (now known as Pearly Gates Bar) in Green Bay, Wisconsin, to Homer (Omer) J. Christensen and Marie (Jauquet) Christensen. He proudly served in the United States Air Force during the Korean War, stationed in Okinawa. After his time in the service he moved to Sacramento and met Janet Stone. They married in 1956, began to raise their family, and eventually moved to Stockton, settling in Lodi. Bernie, as he was known to all, was a sign fabricator by trade, a career of nearly five decades. In addition to being known for innovative fabrications and installations, he was involved in all facets of the sign business and was a well-respected shop foreman and mentor to so many. Kind and humble, he was the ultimate “workerman”. He always had a project going on in his shop and enjoyed helping others. Bernie was a lifelong Packers fan, and was proud of hiking Half Dome at age 60 with his son Jim and 12-year-old granddaughter Stefani, as well as hiking Mt. Whitney a few years later. One of his favorite things was to take daily walks with his buddy “Jake the dog”, especially mapping out and timing the route for the annual “Walk for the Health of It”. Survived by his wife Janet of 62 years. Children: Deb Parkins of Chino, Jim Christensen (Laura) of Sacramento, Michael Christensen (Deborah Cook) of Morada, Sue Christensen of San Francisco, and Lisa Thalken (Tim) of Lodi. Grandchildren: Stefani Luna (Jimmy) of Claremont, Natalie Gonzaga (Hector) of Chino, Tyler Thalken of San Jose, Kelsey Thalken of Los Angeles, and Jacob Turner of West Point, NY. Great grandchildren: Talia, Tayler, Travis and Troy Luna, Madison and William Gonzaga. Brother Larry Christensen of Sacramento, sisters Clare Phillips of Sacramento, Mary Smith of Suisun City, and Denise Mason of West Sacramento. Preceded in death by his parents and brothers Jack Christensen and James Christensen. Friends and family are invited to attend a Celebration of Life service at 1:00 pm on Saturday, November 10, 2018 at the Vineyard Chapel at Cherokee Memorial Park located at 14165 N. Beckman Road, Lodi, CA 95240. In lieu of flowers, donations can be made to the Alzheimer’s Association in Bernie’s memory. Cherokee Memorial is honored to serve the Christensen family.